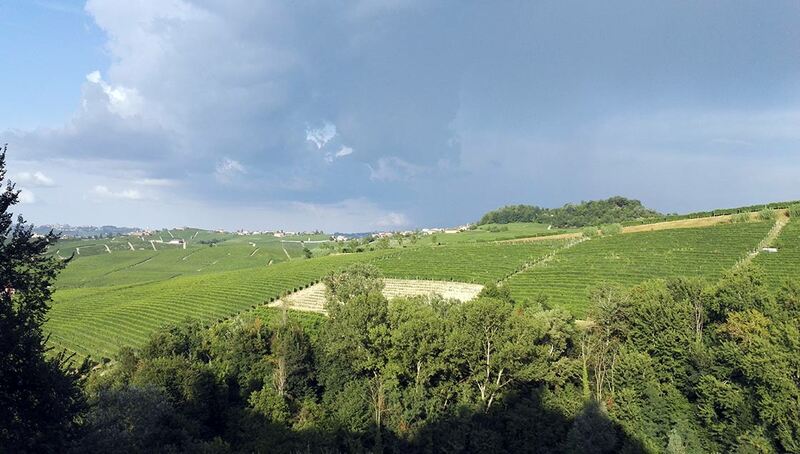 Blinking City, a Milan-based production studio, has recently made a short film about Barolo, with the not-so-appealing title: ‘Barolism | Harvest Time in the Land of Barolo’. The film itself, however, is totally worth watching. It’s a gripping and authentic piece of work, focusing on the lives and personalities of the winemakers and on the unique character and traditions of Barolo. What I find particularly interesting is that the filmmakers are using the sounds of the landscape and the hustle & bustle of the harvest activities as leitmotivs, which adds an artistic, almost poetic quality to the film and tells a profound story of grapes, vines, families, history and terroir.